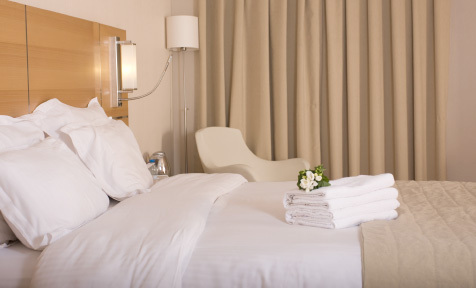 For two sharing or for single occupancy, all our double rooms are tastefully decorated and comfortable. 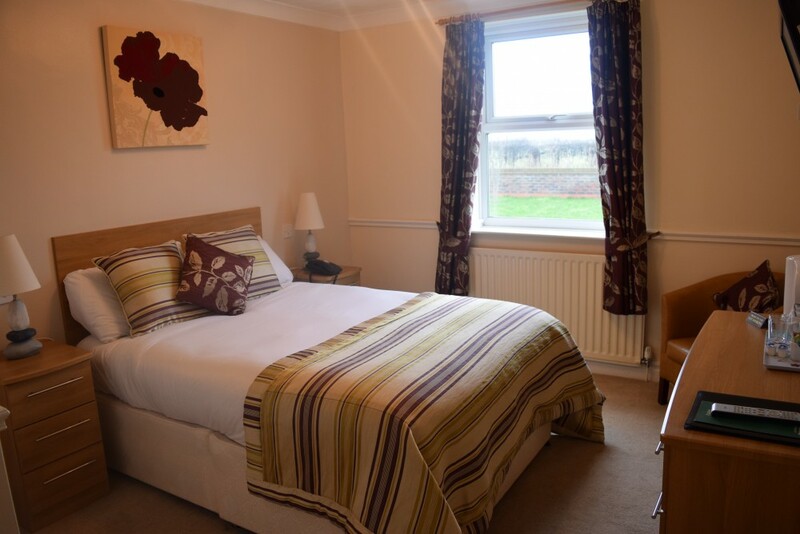 Each is en suite with a bath or a shower as well as everything you would expect from a small, friendly hotel: television, telephone, hairdryer, tea and coffee making facilities. Three of our double rooms have been designated as pet friendly, supplement applies. please contact me on and . Good nights sleep. More modern building situated in a country setting on the outskirts of Thirsk close to Sutton Bank. Our room was compact and clean with en suite facilities and for the price which included a substantial breakfast was very good value for money. Evening meals are served until 9.00pm but we ate before we arrived so can’t comment on late meals but if the breakfast is anything to go by there shouldn’t be any issues. Staff were friendly and helpful. All in all it made for a good stopover and a good nights sleep. Nice place to stay. The most comfortable mattress and pillows I’ve used in years. Nice clean room and bathroom. The location was perfect for visiting Thirsk and the Yorkshire Moors. The two members of staff we saw were very pleasant and friendly. The evening supper and breakfast were very good. Surprise views! Great views of Sutton Bank. Plenty of parking space. Easy to find. Very comfortable rooms. Warm and welcoming winter visit. Welcomed by staff, who were very helpfully throughout our visit. Ambience and atmosphere made us feel very comfortable. Would have liked to stay longer.